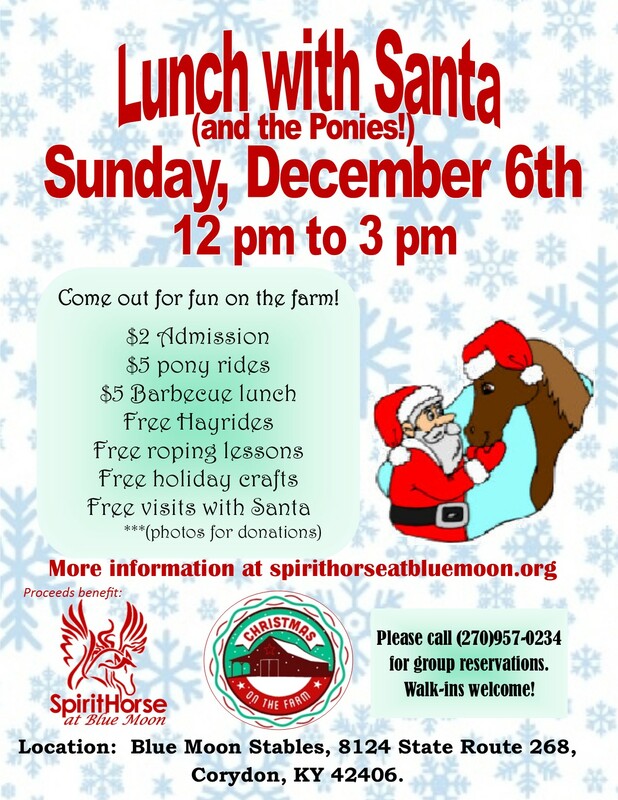 Home » Events » Lunch with Santa (and the ponies)!! Lunch with Santa (and the ponies)! !